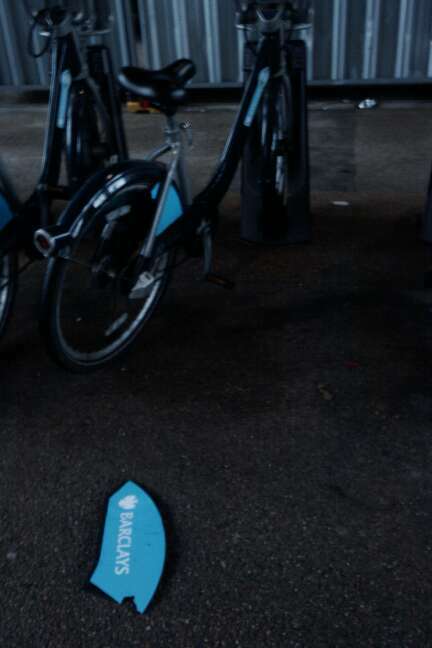 Where do all the hire bikes go? 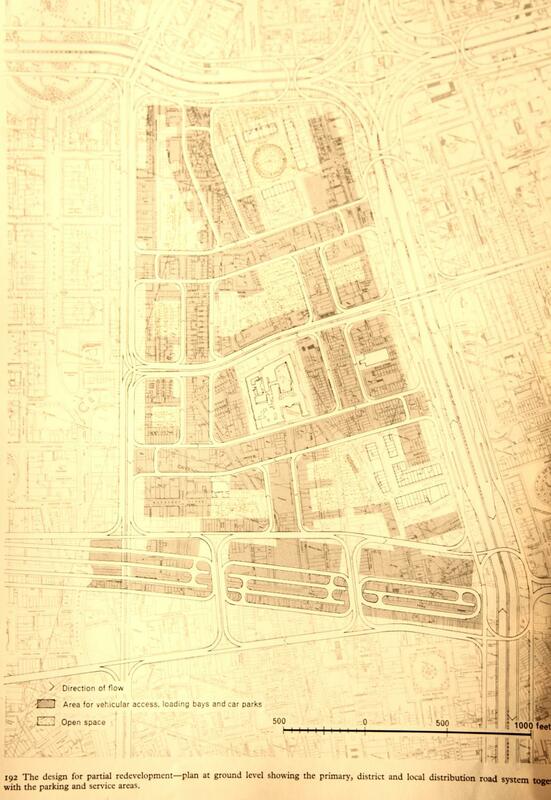 Politicians and planners need to start thinking about the city from the perspective of maps like these. The great green and orange scrawls of the Road Atlas are increasingly irrelevant. * though I’m not actually sure how accurate the routes are, given start and end points are recorded, but as far as I know, the exact places in between aren’t. 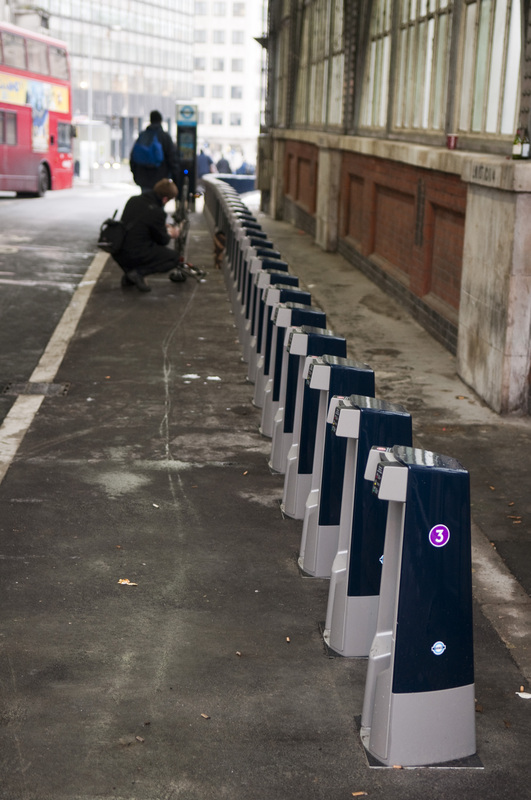 Way back at the start of October we mentioned that the London Authority’s transport committee were seeking your views on the hire bikes and the two trial cycle superhighways. The results are in, and we must have had a massive influence because the results seem to match what we were saying. It is of course possible that everybody else independently came to same conclusions as us, but we prefer to think that it was AWWTM what won it. I have lost half a stone and saved £100 on taxis. Anything that gets people out of their chauffeur driven cars must be a good thing. There were a lot of negative comments on the hire scheme but they focus on two specific aspects of the scheme’s management. The biggest issue was Serco’s cockups with the membership/payment software, and their subsequent awful customer service when members sought to have their hundreds of erroneously-charged pounds returned to them — teething problems that one would hope have long since been resolved. The other issue that was frequently raised is that there aren’t enough docking points at railway terminals, and those that are near stations quickly empty in the mornings and fill in the evenings, leaving members stranded — these are in part the backfiring of a deliberate plan to keep ridership low during the anticipated difficult bedding-in phase. But this problem of distribution and thus journey uncertainly/unreliability seems to be the major remaining turn-off — the scheme is a victim of its own success (and failure to plan for that success!). Buried a bit deeper in the report is the transport committee’s own discussion of ongoing implementation issues with the hire bikes. Only 5,000 of the 6,000 bikes and 344 of the 400 docking stations are so far live, and the “casual users” option is about to launch six months late. When the committee tried to find out who was taking the hit for the lost revenue and increased costs associated with the delays and chaotic launch period — TfL or Serco — they hit the “commercial confidentiality” wall. The committee also notes that Barclays have agreed to a 5 year sponsorship deal worth £25m, but payment is subject to TfL meeting management performance and bike ridership targets. TfL have again avoided comment on whether the farcical roll-out and the lost casual ridership revenue have affected the amount that Barclays will contribute. Less favourable is the verdict on the cycle “superhighways”. The survey participants were specifically asked whether they feel that the superhighways are “respected by other road users” — two thirds said they are not — and whether they feel safer cycling on the superhighways than on alternative routes — three fifths said they do not. I’m guessing that most of the 40% who feel safe are using CS3 in the East End, where the bike path is largely segregated or low traffic (and where the “superhighway” is mostly a case of putting blue paint on an existing well used bike path), rather than CS7, which runs in the gutter of a major arterial road. Unfortunately the report doesn’t give us any such detailed breakdown, which seems like a major omission to me, given the quite important differences in style between CS3 and CS7. Since the purpose of the report is to make recommendations to the mayor regarding the future of the superhighways, looking at the relative successes and perception of the two that we so far have would seem highly relevant. The main recommendations that the committee does end up making are the obvious ones: get motor vehicles — parked or moving — out of the bike lanes and advanced stop lines, and consult with people who actually ride bikes before building the next ones. The report notes that the goal with the cycle superhighways is to attract 120,000 cyclists a day above current numbers: 10,000 for each of the 12 routes. Given that the goal for the bike hire is a mere 40,000 new cyclists, the success of the superhighways is of far greater importance than that of the hire scheme. And yet at present only 5,000 people use the two superhighways that are so far in place; the overwhelming majority of those are not new to cycling: while 239 survey respondents said they use the superhighways “several times a week”, just 11 said that it was the superhighways that had converted them to cycling in the first place. (Again, can we see whether those are CS3 or CS7 users, please?) That 5% is a lot less impressive than the TfL claim that the cycle superhighways have generated a 25% jump in cycling numbers. Updated to add: Freewheeler’s post reminded me of the other (entirely unsurprising) thing that had stood out about the bike hire while scrolling through: the modal shift to the hire bikes is mostly from the tube, and from other public transport. There is almost no shift from cars to hire bikes. If a truck is full of bikes, should it be in the bike lane? Cyclist David Ellis, who was knocked over by a trailer used to transport the Mayor’s hire bikes between docking stations, today branded the vehicles “ludicrous”. 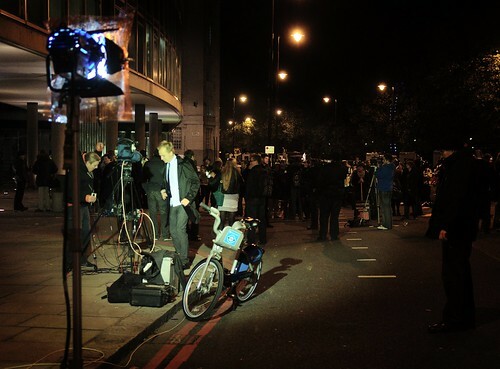 The photographer from Stoke Newington suffered cuts and bruising as well as injuries to his neck and hip after he was thrown from his bike and dragged under the trailer’s wheels while cycling with a friend in Theobald’s Road in Holborn on November 4. He called on the Mayor to improve safety among cycle hire scheme users by removing them and encouraging users to wear helmets. I couldn’t agree more: it is simply common sense that users of electric vehicles should wear helmets, and the Standard are to be congratulated for the journalistic brilliance that produced this expert insight.